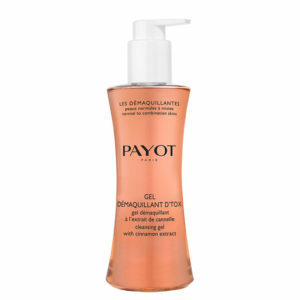 Anti-perspirant and refreshing, Déodorant 24 Heures helps to regulate perspiration all day long. Its roll-on applicator is quick and simple to use. Trace elements: iron + copper to stimulate and purify. Benefits: alcohol-free, it is suitable for all skin types. Not recommended for irritated or damaged skin. Be the first to review “DÉODORANT 24 HEURES” Click here to cancel reply.